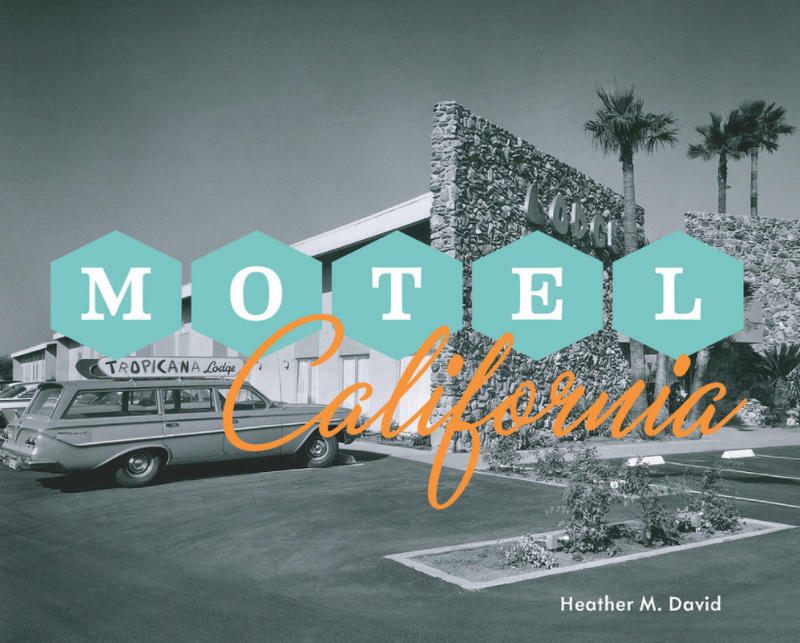 Remodeled extensively in the 1960's, this building at 2141 Tuolumne Street no longer resembles it's original design. In 2010, architect Julia Morgan became the first woman to win the prestigious Gold Medal from the American Institute of Architects. It was a landmark achievement for the native Californian, who is most famous for designing Hearst Castle for newspaper magnate William Randolph Hearst. It’s the institute’s highest honor, and one shared by icons of the industry like Frank Lloyd Wright, Mies van der Rohe, and Frank Ghery. Even more remarkable – Morgan was awarded the honor 57 years after her death. The award was an attempt in part to correct a longstanding omission by the male-dominated AIA. But while Morgan died decades ago, you can still see her legacy today in Fresno. Local historian and historic preservationist Karana Hattersley-Drayton joined us to talk about two buildings in Fresno designed by Morgan, as well as visit Morgan paid to the valley in the 1920s. They include the intact and beautifully preserved Y.W.C.A. residence hall at 1660 M Street. 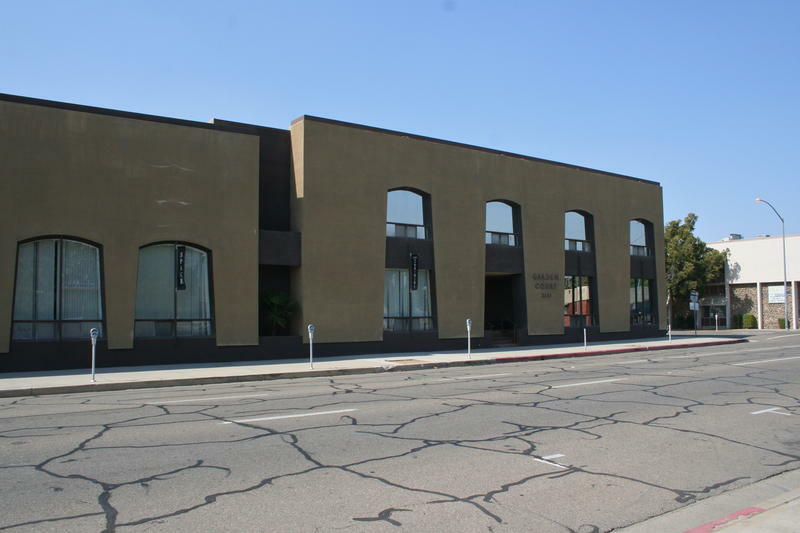 Morgn also designed another Fresno building at 2141 Tuolumne Street, which was heavily remodeled in the 1960s, rendering Morgan's original design virtually unrecognizable. Most valley residents didn’t know the name Bill Patnaude. But it’s likely that many if not most, have experienced his work. 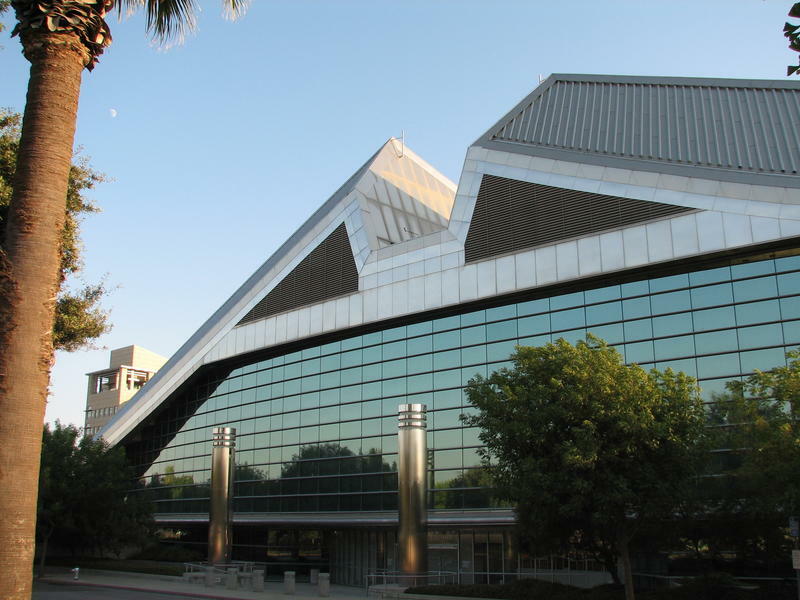 From the shimmering stainless steel of Fresno’s City Hall to the massive concrete forms of the Fresno State Madden Library and the university's student union, his works stand out as iconic buildings on the valley landscape. His legacy is in the minds of many who knew him, as he passed away last Friday at the age of 78. 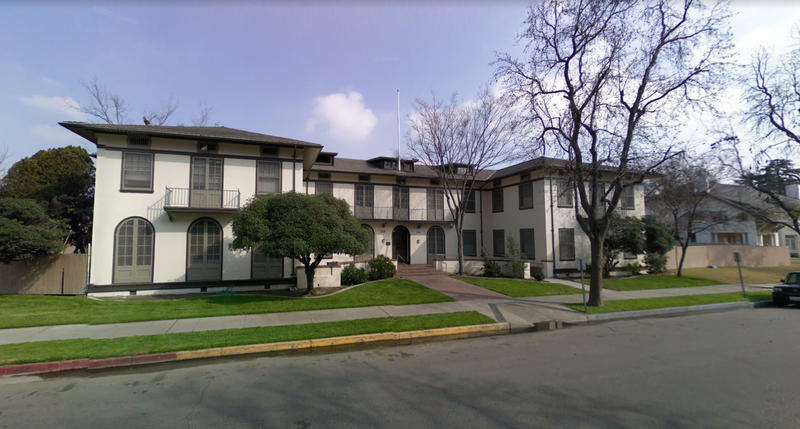 May is National Historic Preservation Month, and the City of Fresno is celebrating with a slate of events that honor the city's unique architectural heritage. 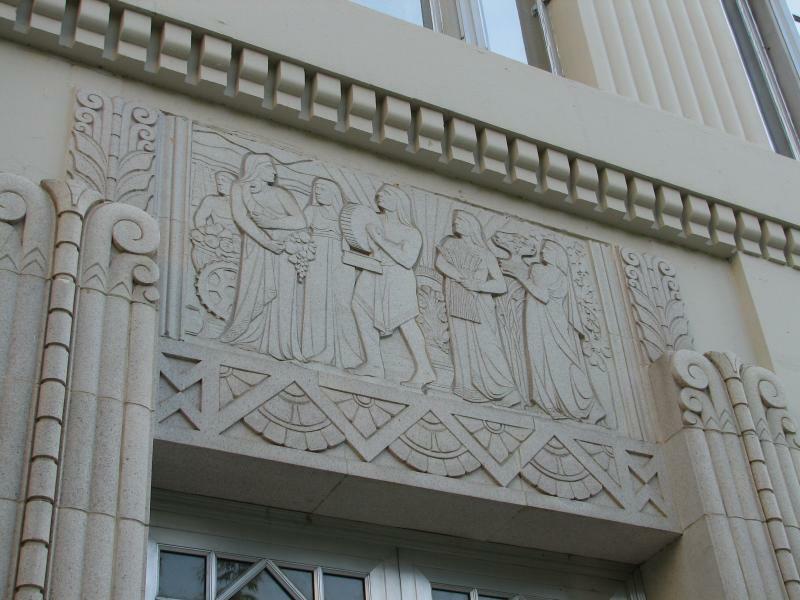 The events include a walking tour of New Deal-era Fresno, and the many Art Deco landmarks that dot the downtown area.